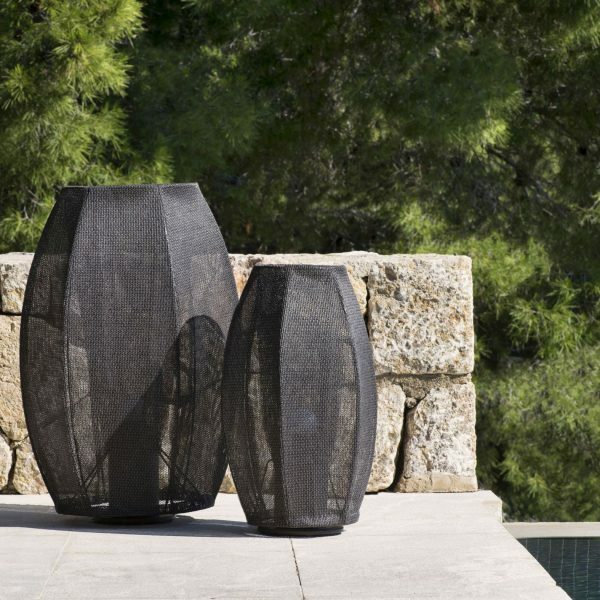 Go Modern are delighted to offer the latest outdoor furniture designs from Manutti, Tribùand Point. 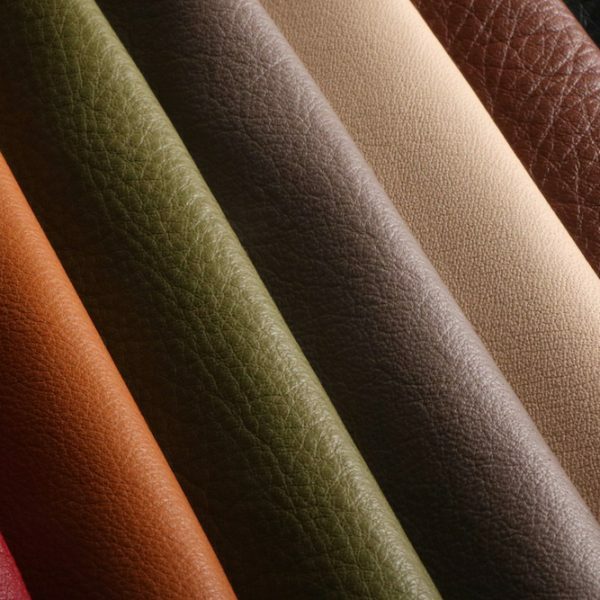 George Smith add new leathers to their library. 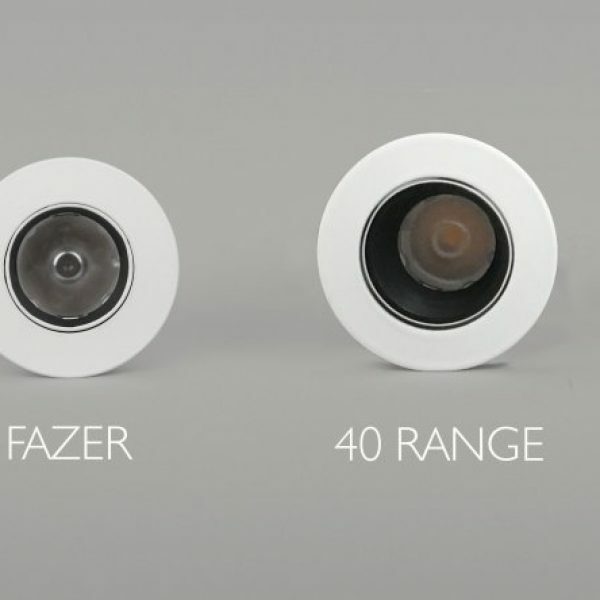 John Cullen Lighting’s new miniature 40 downlight range is the punchiest and most compact offering to date with an impressive size to performance ratio.